Wonderful Culinary Expo (formerly called Wine & Cheese Expo) delivers a wide range of wines from several countries producing high quality wines as well as the support of our friends such as America, Argentina, Australia, Canada, Austria, Chile, France, Germany, Italy, New Zealand, Portugal, and South Africa. 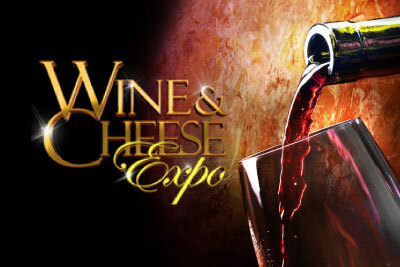 Wonderful Culinary Expo is also featuring the producer or distributor of other famous wine and cheese products, as well as international culinary experts. Be there and you can enjoy wine and food tasting as well as great deals on any purchase of selected products. Different types of cheese from various reputable manufacturers will be available for tasting during the expo. 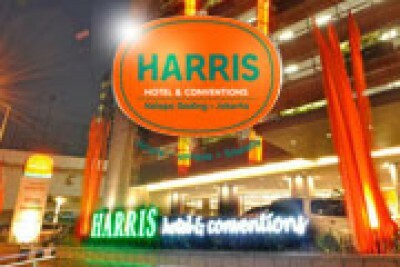 These are the most recommended hotels near The Wonderful Culinary Expo. The journey to discover the unforgettable flavor of wine & cheese around the world. 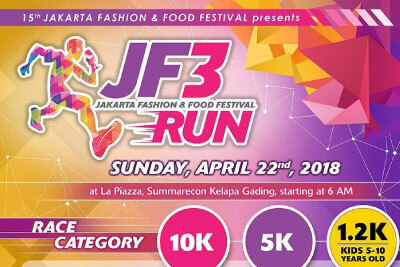 Win Trip to Attend Budapest Marathon - Hungary for 6 people! Wine according to body weight & Cash Prize!